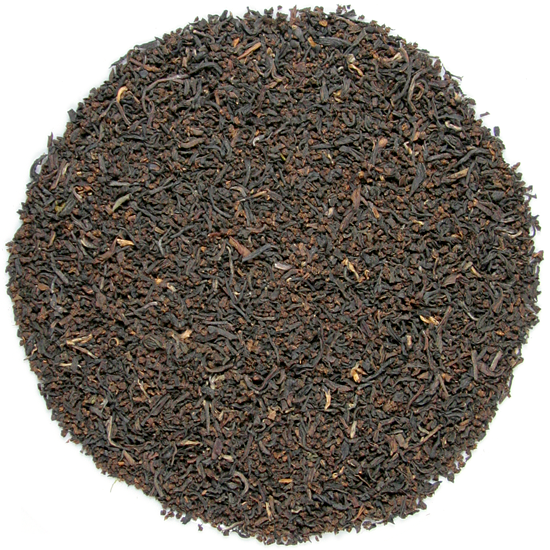 Golden Fancy is a rich, mouth-filling Assam. Malty and smooth, it is delicious plain but can also be drunk with milk in the Western tradition. Slightly brisker in the cup than our Assam Tippy Breakfast, it has a delightful ‘pull’ that is reminiscent of a citrus note. 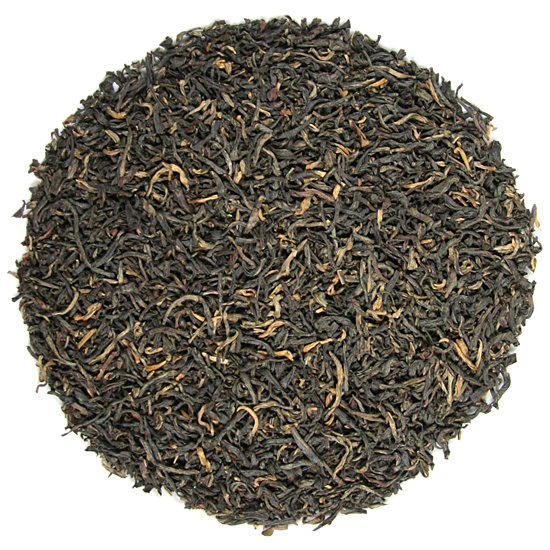 Assam Golden Fancy is one of our most popular teas, especially among those who prefer a hearty but bright tea. Our newly-arrived lot (Jan 1, 2018) is a classic small-leaf orthodox manufacture, bright and malty. 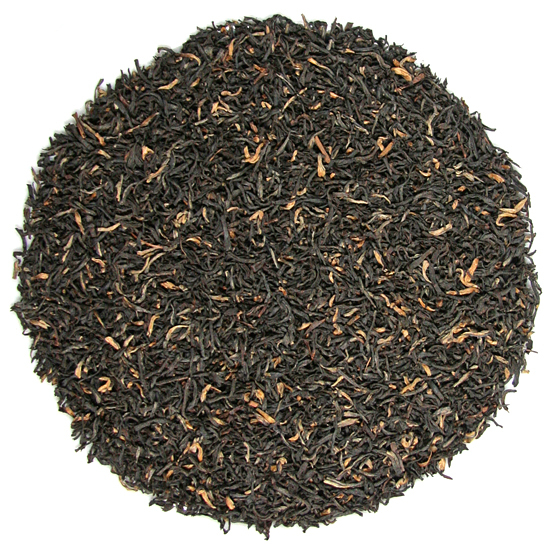 It is a wonderful example of a 2nd Flush Assam, with its full body and slight briskness – perfect for those who add a touch of milk to their cup or who enjoy an Assam with a touch of snap.